VDS optilab supplies proven stainless steel separation columns and cartridge systems optimized for this purpose. 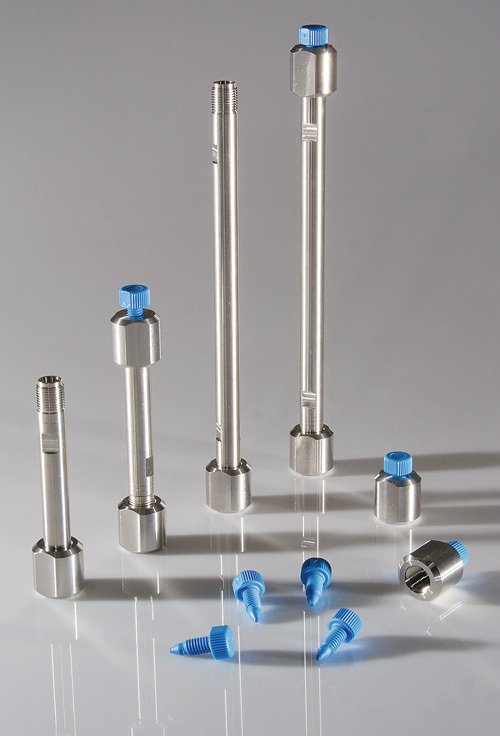 These column harware type is used by many German HPLC column producers and stand for quality, functionality and longevity and it is "Made in Germany"! We offer stainless steel columns from 1.0 to 63 mm inner diameter at almost any desired length. Refill Service - Saves money and protect the enviroment! VDS optilab columns are very often refillable without any loss of performance. Take advantage of this refill service, protect the environment and save money on every Refill-Column! Send us your used columns for refill, these columns will be checked and re-filled with bulk materials of your choice. We try to offer any desired column size. 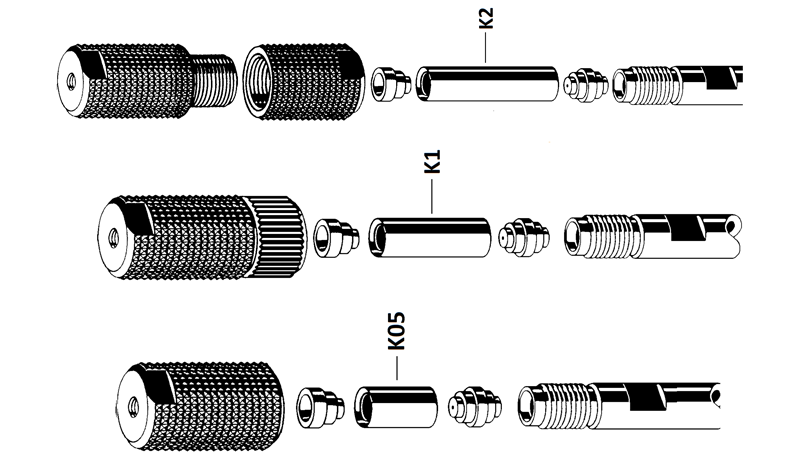 If you can not find the required column length in our standard delivery program, please contact us. Our mechanical workshop can produce almost anything.